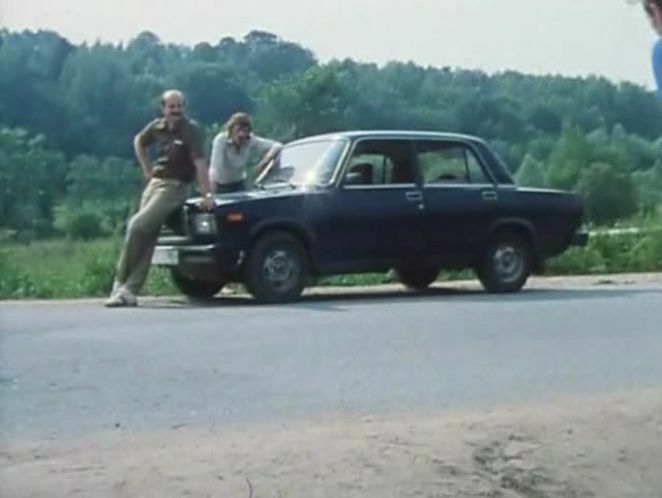 IMCDb.org: 1983 VAZ 2107 Lada in "Voskresene, polovina sedmogo, 1988"
There was Lada badge on the dashboard. 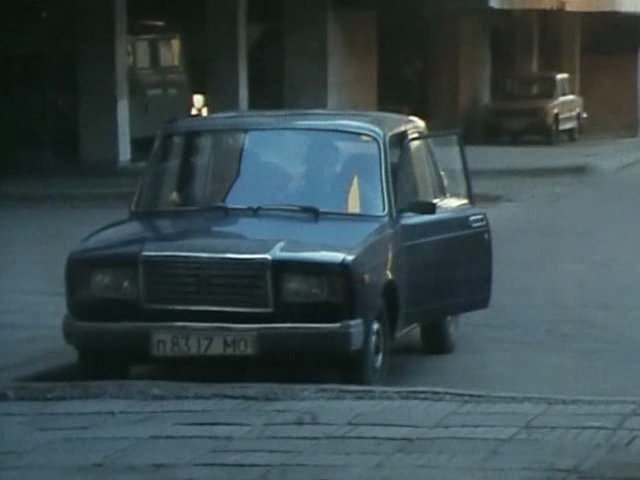 I have "1300S" badge on the dash and "Zhiguli 2105" on the trunk. And it has survived some crashes.